Kasie Nugent woke up. Did her vocal exercises. Checked the weather forecast to determine if preseason training would be cancelled. An ordinary day. On her way to the car, her phone rang. Private Number. 8.45am. Probably work. This could wait until 9.03am. What Kasie, didn’t know – is that phone call would change her life. But she still didn’t know this. It was still an ordinary day. Kasie reached for her Spotify and selected her pump up song, and ‘cranked’ up the volume. These words would come to haunt her shortly. She would need all the fight she could get. Kasie arrived at work and noticed she had a voicemail. Kasie can’t recall what happened between 9.01am and 9.10am. She believes she may have cried, may have screamed, perhaps even laughed. What she does know, is that it was no longer an ordinary day. 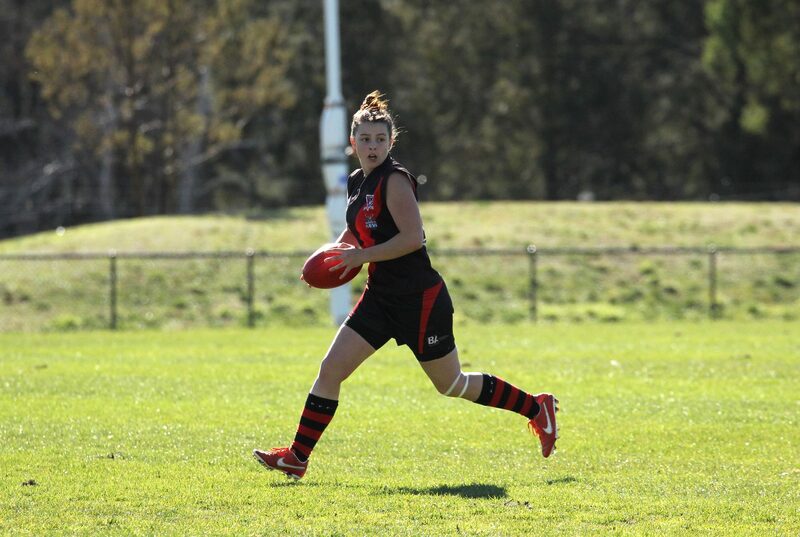 See Kasie Nugent is known as an ‘Eastlake Legend’ – before she could even walk she could be seen watching her brothers sporting the Eastlake jumper with her family on the weekends. Encouraged by her brothers to start playing at 7 , she made the best decision of her life. Nugent has had a very successful 166 senior games for AFL Canberra, including 18 rep matches for AFL Canberra. In 2011 she was selected in the All Australian Squad for Women’s National’s and in 2017 was named in the AFL Canberra Women’s Team of the Decade. 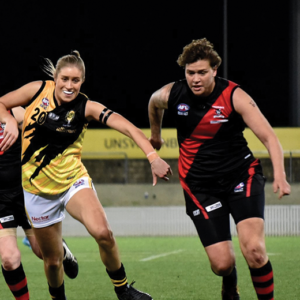 With two Best and Fairest under her belt for Eastlake Football Club and a collection of league awards, Nugent is a household name in the AFL Canberra community. In 2017, tragedy struck with an ACL injury. Kasie doesn’t like to talk about that time. So we skipped forward to the 2018 Grand Final, making her comeback with Eastlake Football Club and taking home the flag. The voicemail at 9.01am spoke of this success. It spoke of her determination, skill and grit. Her potential and the chance of a lifetime. What it did not mention was her other passion. A passion that had entertained an audience of thousands and was only just starting to take off. See Kasie, was also AFL Canberra’s Roving Reporter. On this ordinary turned extra-ordinary day, Kasie found herself facing the most difficult decision of her life. Continue as the best Roving Reporter AFL Canberra has ever seen. Become a seagull. 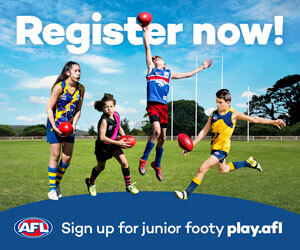 Sign with Williamstown Football Club’s VFL side. Sometimes in life, you have to choose. Follow your heart or follow your dream. 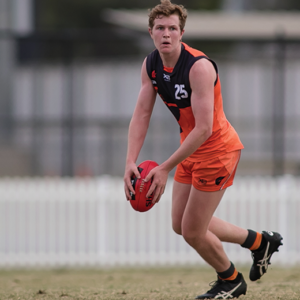 AFL Canberra are proud to announce that Kasie Nugent has signed with Williamstown Football Club’s VFL for the 2019 Season. She has also agreed to provide full coverage as the Roving Reporter for the AFL Canberra Final Series this September. We wish her the best of luck and look forward to following her success. AFL Canberra are seeking a Football Operations Coordinator for the 2019 Season and beyond. 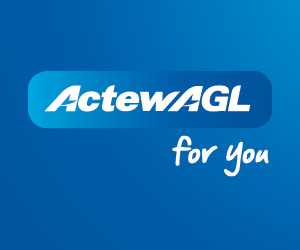 Reporting to the Football Operations Manager – AFL Canberra this role will play a crucial support role to the efficient and effective conduct of senior, junior and other football competitions in the ACT Region. Applications are now open and full details can be accessed here.